With the launch of AEW, there is a ton of speculation as to which talent that the promotion will be able to sign to contracts. 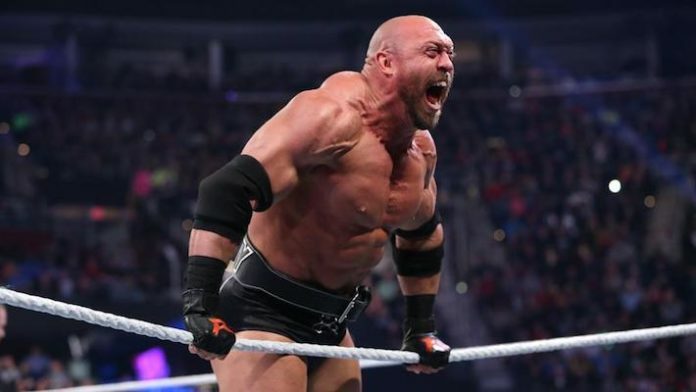 A name that has surfaced online that could be a possibility is former WWE star Ryback. He had a successful run in the WWE that ended once he decided to depart from the company in 2016. During his time with the WWE, he held the Intercontinental Title. A fan recently asked him on Twitter about the possibility of him joining the All Elite Wrestling roster. He would bring up how he needs to get two more stem cell procedures and a shoulder scope done before he moves forward with his wrestling career.